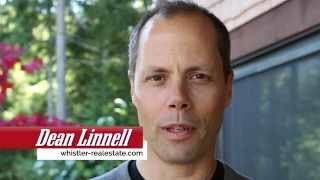 Our YouTube videos range from property tours, to community spotlights, and more! 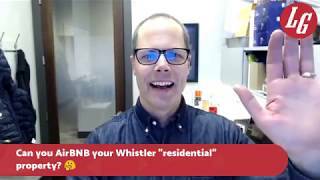 They have thousands of views and help to share what makes your property and neighborhood most special directly with our followers and potential buyers. 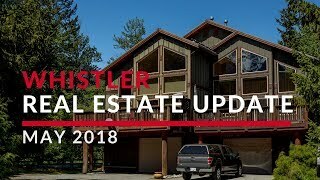 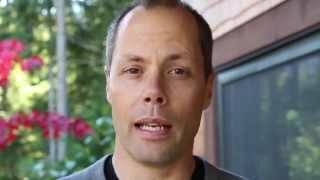 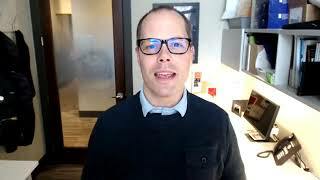 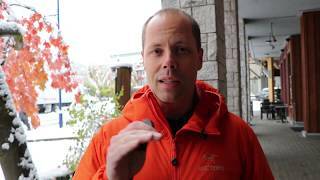 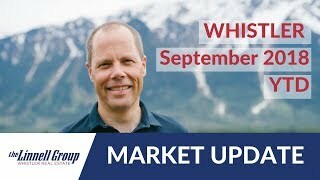 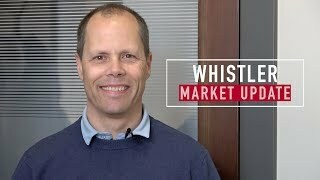 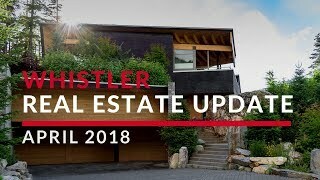 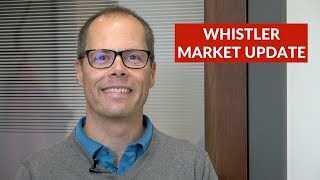 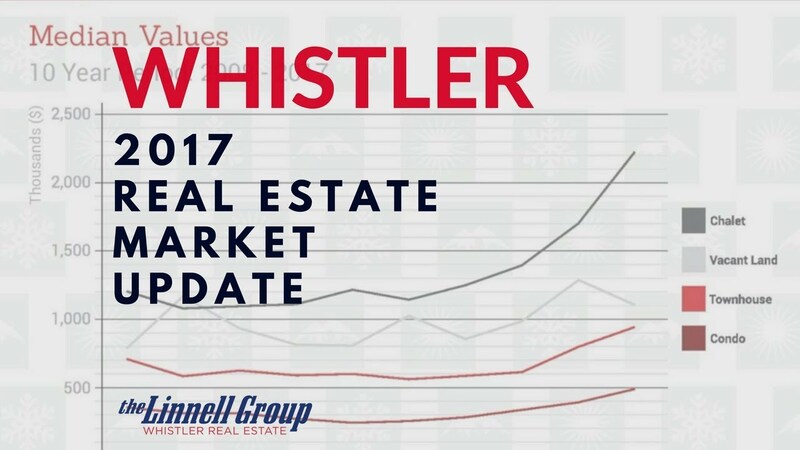 Dean Linnell with The Linnell Group at The Whistler Real Estate Company explains his philosophy on Whistler resort real estate sales and why he and his team have become the #1 digital real estate marketing team over the past 18 years in Whistler and Pemberton, BC. 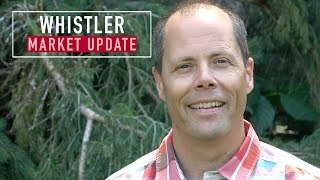 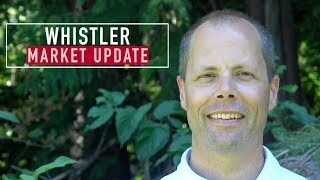 Dean answers all your Whistler and Pemberton real estate questions here. 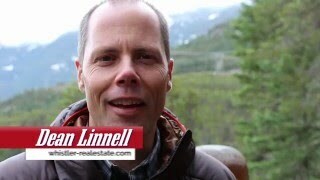 Every week, Dean takes you on a guided tour of the hottest new listings in Whistler. 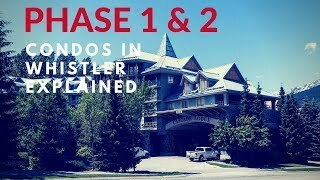 What's the Difference Between Phase 1 & 2 Condos in Whistler?